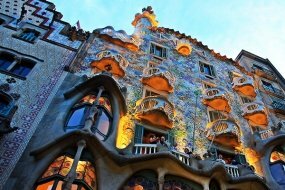 Barcelona is a world-class city that offers amazing food, wine, and culture. 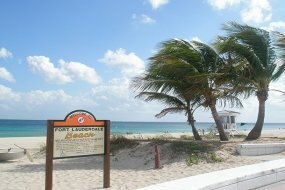 Fabulous Fort Lauderdale is one of two major cruise hubs in southern Florida. 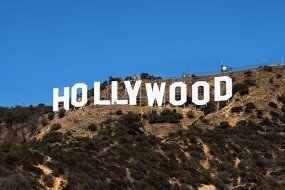 LA is the capital of the nation’s, and some might say the world’s, film & television industry. 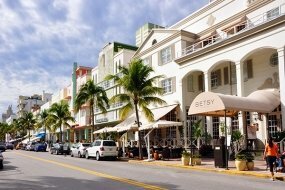 A major port in Florida, Miami has a hopping nightlife and incredible beaches. 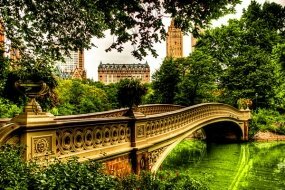 NYC is where you'll find Wall Street, as well as, Broadway, Central Park & Times Square. 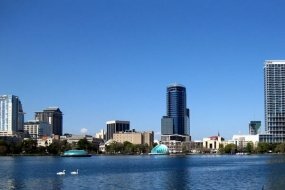 Port Canaveral is home to NASA and is the nearst port to Orlando attractions. 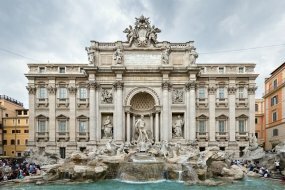 The center of the Roman Empire, Italy's capital is full of endless historic sites. 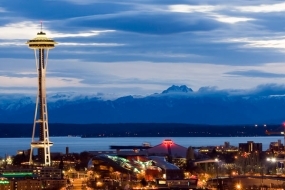 Seattle is a true cultural hub, famous for technology, talented musicians & outdoor sports. Searching for "cruise ports near me?" We can help you find exactly what you're looking for. Read all about our most popular cruise line departure ports, and view sailing itineraries. Searching by local cruise ports is often a good way to find "cruise ports near me". Larger cruise departure ports, such as Miami, Fort Lauderdale, or New York City, are some of the most popular cruise ship departure ports. Due to the volume of sailings that depart from the more popular cruise ship ports, there's an excellent chance of finding what you're looking for there. However, if you're looking to depart a little closer to home, check out our interactive map! Our map makes the purchase of cruise travelÂ easyÂ by displaying cruise ship departure ports all over the United States. Simply click on the cruise ship departure port you're interested in, and the map will take you to a page with information about the selected location, as well as a list of sailings leaving from it. We are also excited to offer cruise line departure ports in countries worldwide! No matter where your cruise is leaving from, we are confident you'll enjoy your booking experience and the cruise itself.